Recently, we have been informed there are several websites that sell our Prestashop themes at an extremely low cost, just about $5 for a theme. We must address to you that these actions are serious copyright infringement and dumping. Born in 2015, ApPage Builder module has been well-known for being a powerful module, following Prestashop Standards, and containing necessary features to build a professional Prestashop website in minutes. The outstanding features of Ap Page Builder module is built based on the understanding about the need of users in building up and design a site easily and impressively on their own without code – related knowledge requirements. 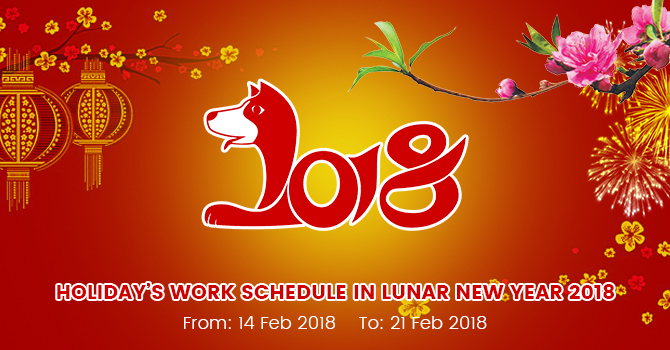 To assure of our high quality of products or services and protect customer’s right, we are giving here our 10 days money back guarantee refund policy for all purchases at Leotheme.com via Paypal or other payment methods that were taken to make an order from Leotheme - the new refund policy is applied since March 2018.